EvinceMage’s Magento Specialists have been contributing to the Magento community with extensions, Themes, and content since 2012. We have created many bespoke Magento stores from the ground up as well as smoothly migrating lots of existing eCommerce stores to Magento. 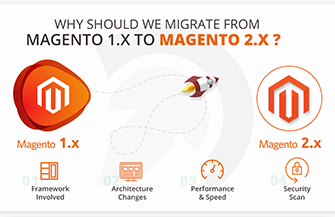 Our work ranges from creating custom solutions by designing and coding unique plugins for our eCommerce clients to data migration and security patching for all Magento Versions.